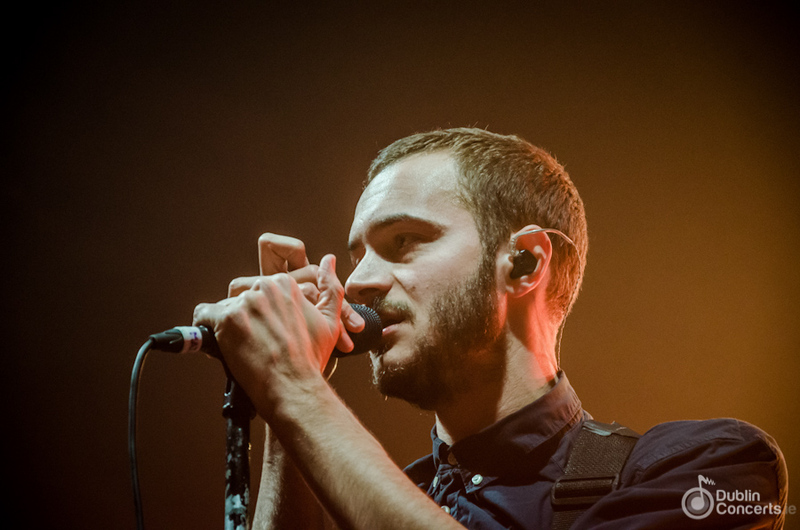 Editors, The Kooks and Ash are among the bands confirmed for Indiependence 2016. It’s only the first line-up announcement for Indiependence 2016, and, if the acts revealed are anything to go by, the festival’s fans will be in for a treat. Editors, The Kooks, Ash and other great performers will take to the stage at Deer Farm, Mitchelstown, Cork from 29 – 31 July. Weekend camping tickets are now on sale at €119.